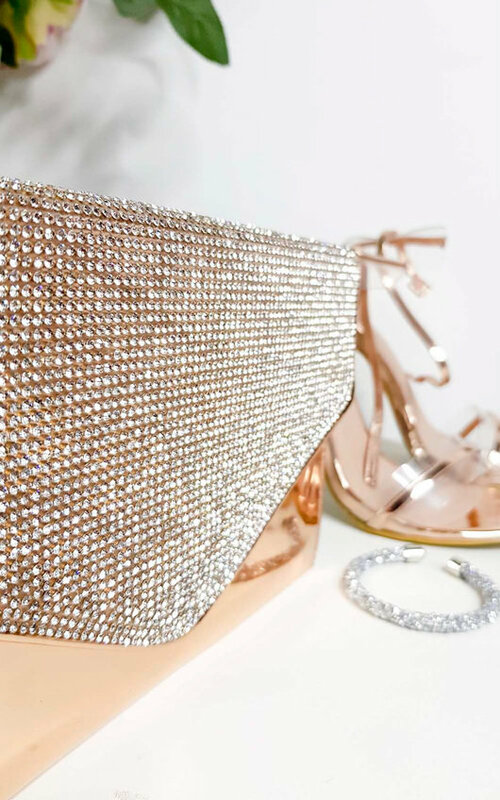 METALLIC vibin' with our OLIVIA clutch! 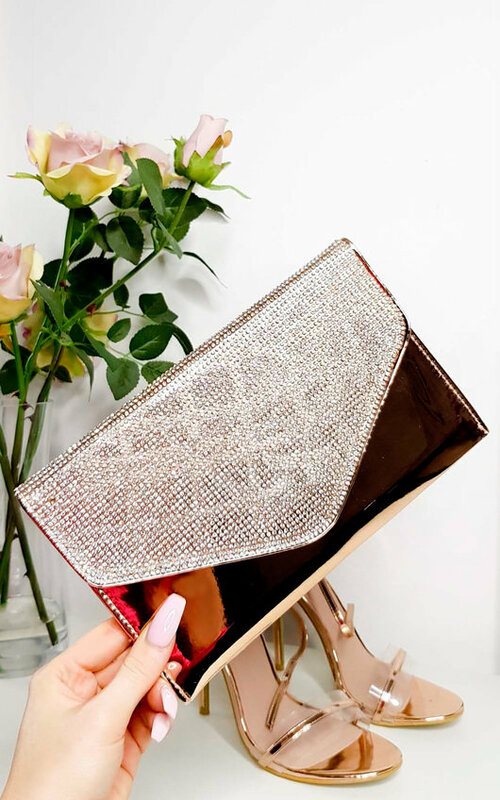 Featuring all over metallic shine, diamante embellishment, envelope style clutch with clasp closure. Go all glam with metallic heels and a LBD this season!